Rated R for strong language and content relating to drugs, sexuality and suicide. Excellent My eighteen year old daughter and I went to see this movie last night, it was excellent! A must see! Even though I cried through the whole last hour of this movie, it was not a sad film, but a lifting of the human "spirit"! 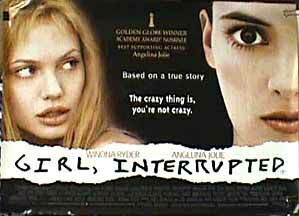 Winona Ryder and Angelina Jolie were magnificent. The supporting cast was outstanding. I was amazed when reading the credits at the end that Winona Ryder was an executive producer. Angelina Jolie deserved her Golden Globe Award, she should definately get an Oscar nod if not the win. 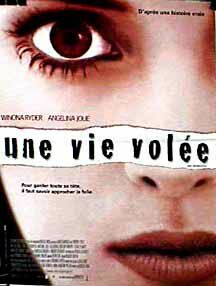 Winona Ryder deserves some accolades for this wonderful and very enlighting film! Kudos to everyone involved. A Masterpiece!